Scientists led by Daniel Stolper at Princeton University studied samples of ancient air trapped in ice in Antarctica and Greenland and made a startling discovery – for the past 800,000 years, the Earth’s oxygen levels have steadily decreased. So far no one knows exactly why oxygen levels are declining, but there are a few prominent hypotheses. The ancient ice-trapped air reveals oxygen levels in Earth’s atmosphere have gone down by 0.7 percent over 800,000 years, which fortunately isn’t dire. That decrease is about the amount of decrease experienced when someone moves from sea level up to 100 meters, or around 328 feet, higher than sea level. But oxygen levels are still going down – and scientists aren’t sure why. One hypothesis is that erosion rates have increased globally, and rocks that are being weathered pull oxygen out of the atmosphere, much like iron binds to oxygen as it rusts. Carbon and pyrite are two substances that may be behind oxygen levels declining. Scientists think that fluctuations in the Earth’s temperature could lead to retreating and growing ice, spurring increased rates of global erosion. A second hypothesis is that over the last 56 million years, Earth has generally experienced global cooling, which has cooled the oceans. Colder oceans can hold more dissolved gases, including dissolved oxygen. Writing for Forbes, geologist Trevor Nace compared the phenomenon to the amount of carbonation in a soda. When soda goes flat it gets warmer, as dissolved carbon dioxide escapes. Colder soda contains that carbon dioxide, and perhaps the cool oceans are now holding more dissolved oxygen in a similar manner. It’s difficult for scientists to know just which hypothesis is correct, since oxygen levels are connected to other processes such as volcanic activity and even the biodiversity present on Earth. The study was published this month in the journal Science. Isn't it obvious? Trees and all forms of greenery are decreasing. A new scientific study measures oxygen levels over time to show they have declined. 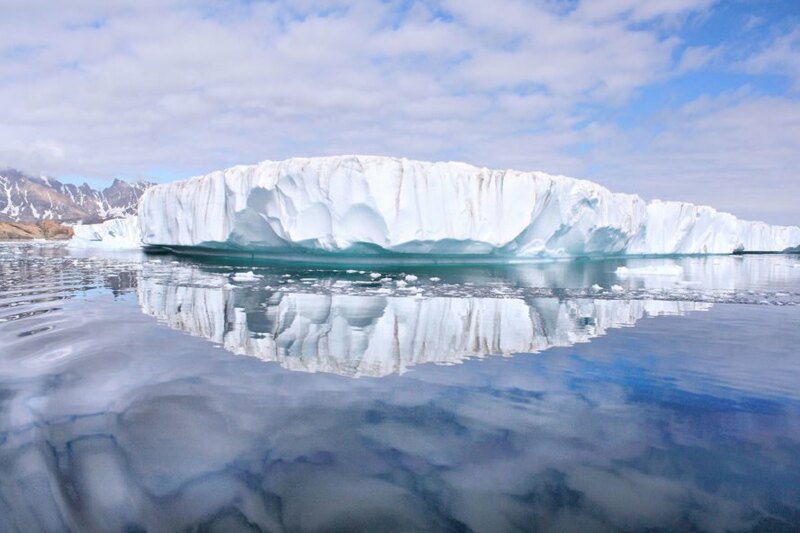 The scientists measured "ancient air" trapped inside ice in Antarctica and Greenland. They found oxygen levels decreased during the past 800,000 years or so and continue to go down.